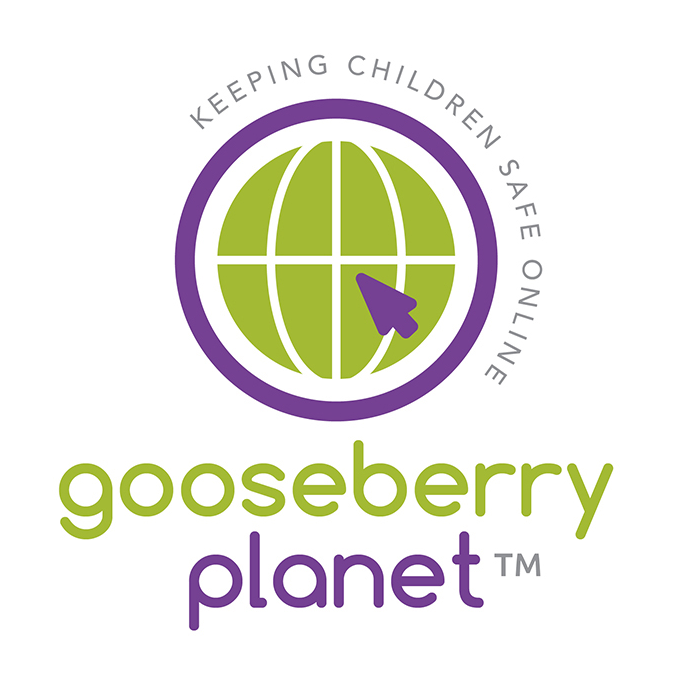 Gooseberry Planet uses gaming technology to help children learn about internet safety. In the course of a familiar game, children are exposed to online safety issues requiring a response such as meeting strangers, bullying, grooming and sexual exploitation. Children love playing games and Gooseberry Planet is a fun way to present internet safety situations to them. The software platform facilitates the participation of teachers to discuss the issues raised in the game with their students, and to monitor their reactions to the situations. Internet safety is part of Personal, Social, Health and Economic Education (PSHE) and ICT in schools, but many schools don’t know how to teach the subject. 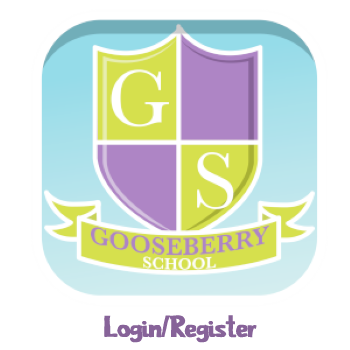 With so many online safety concerns, it can be very difficult to keep up with the trends and stay in touch with what their students are using.Gooseberry Planet has a number of online safety resources for schools, which will facilitate the intervention of teachers. The games target 5-13 year olds. There are 5 levels in total, and each level has been adapted for different age groups.